Savvy Investor is the world’s leading research network for institutional investors and their service providers. 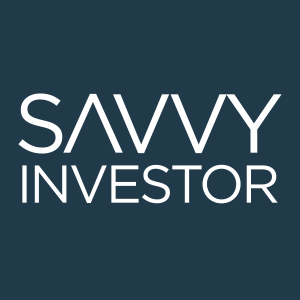 The Savvy Investor team curate the best pensions and investment white papers from around the globe; categorising, tagging and rating every report so that members can immediately uncover the best research on any given topic. The site is split into 50 sections, including the top white papers on commercial real estate. You can also search our global investment conferences directory. Visit the site today to network with over 35,500 investment professionals and gain access to over 20,000 white papers.